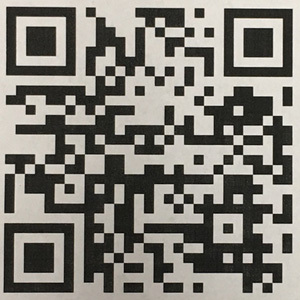 Scan the QR code below to join Diggin’ Inn Pet Resort on Band! Premier Boarding & Daycare – Come Out & Play! © 2019, Diggin' Inn Pet Resort. All Rights Reserved.